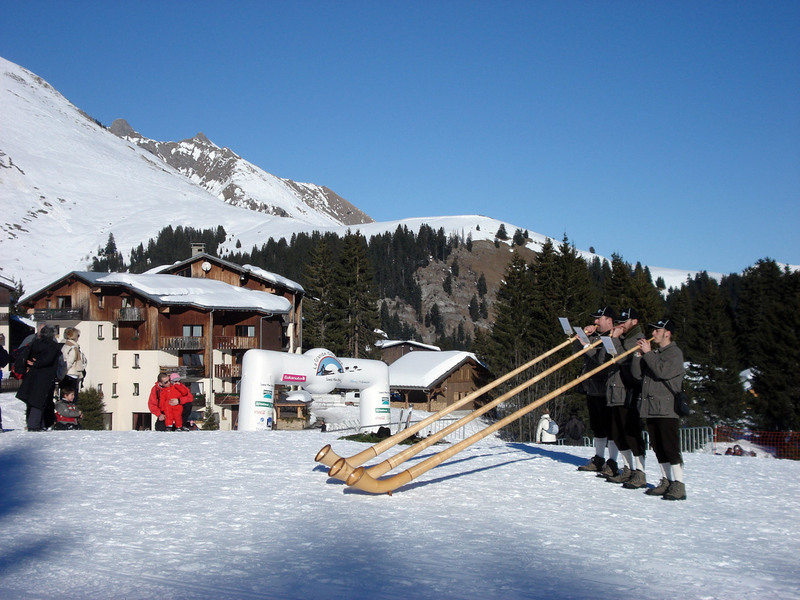 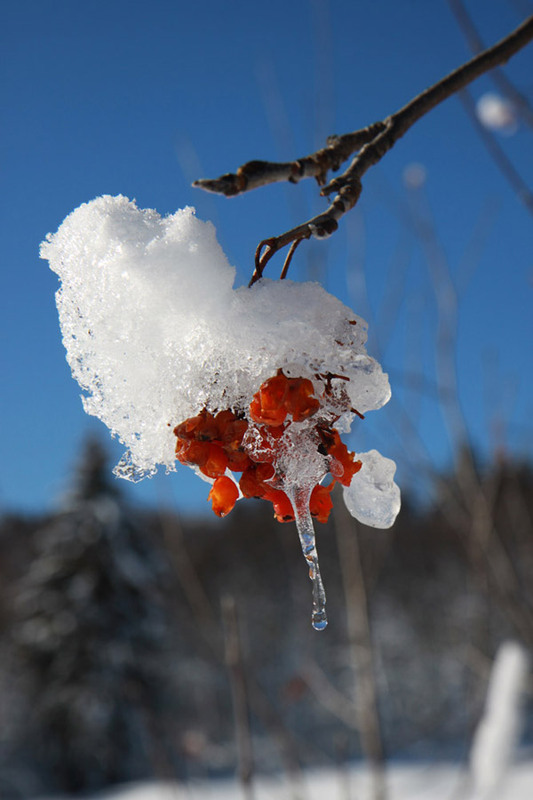 During winter, le Praz de Lys is dressed by winter’s snow in its sheavy white coat. 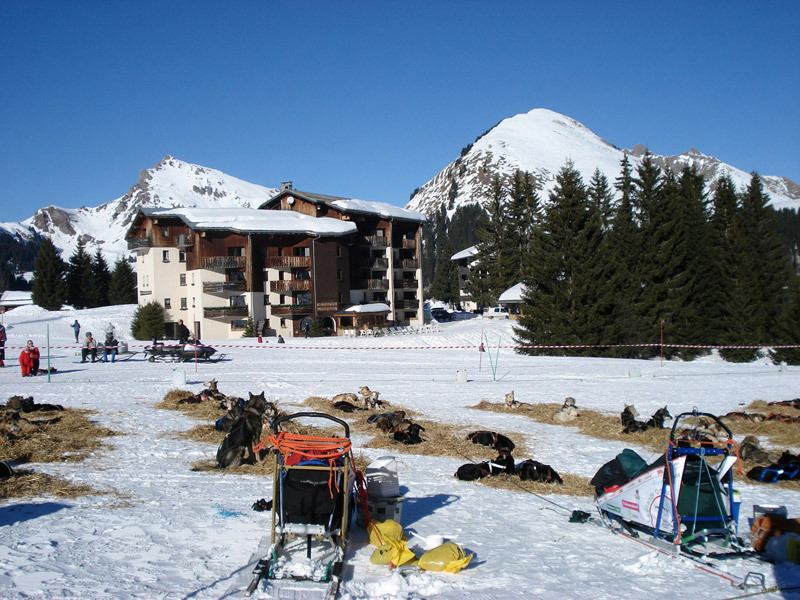 The residence Les Soldanelles is a ski-in ski-out establishment, the ski slopes are right on the doorstep. 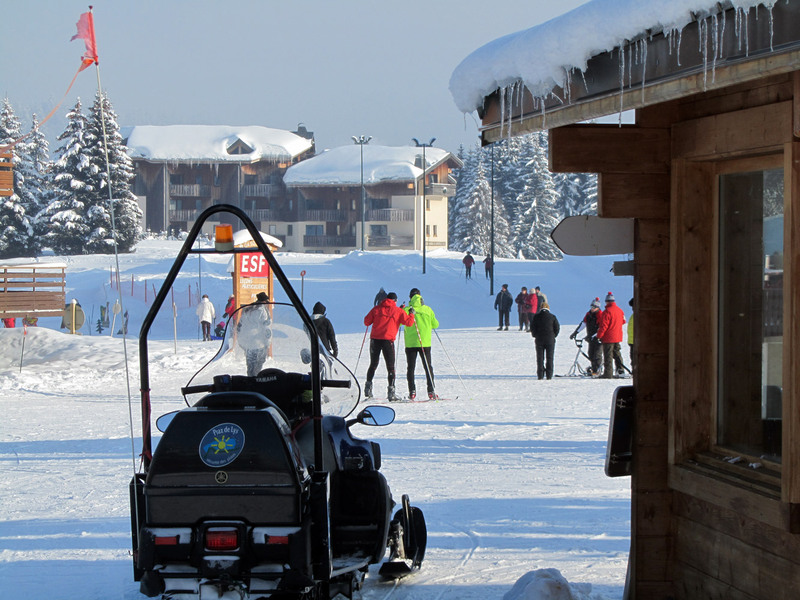 Thanks to its privileged location in the heart of the village, you are close to the ski slopes, cross-country skiing, snowshoe and pedestrians trails as well as the children snow garden, the ski school and shops. 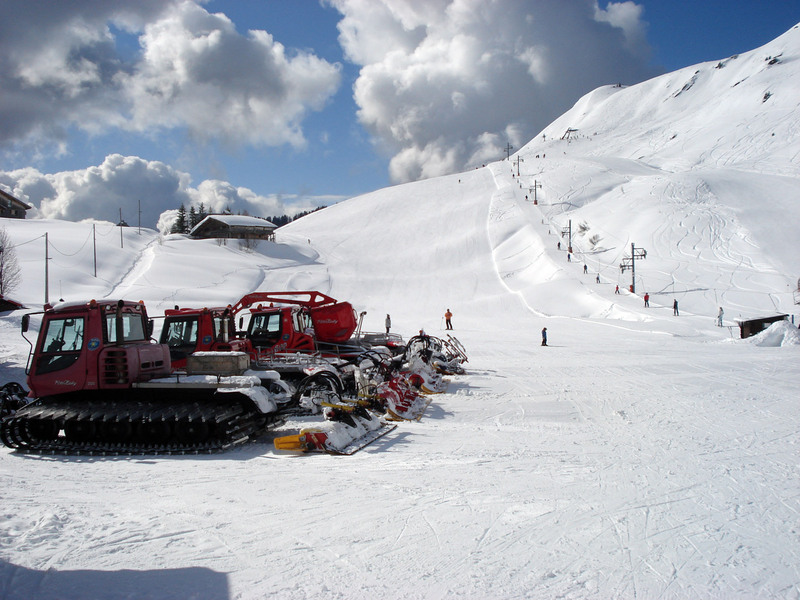 With 60km of all level slopes, the cross country area of Praz de Lys – Sommand is one of the most beautiful in the Alps. 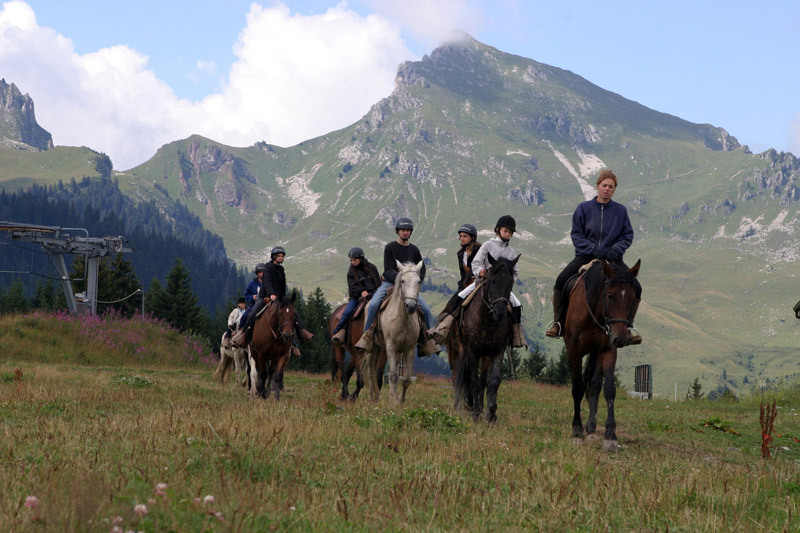 It extends through magnificent landscapes : alpine meadows, forests and hamlets of chalets. 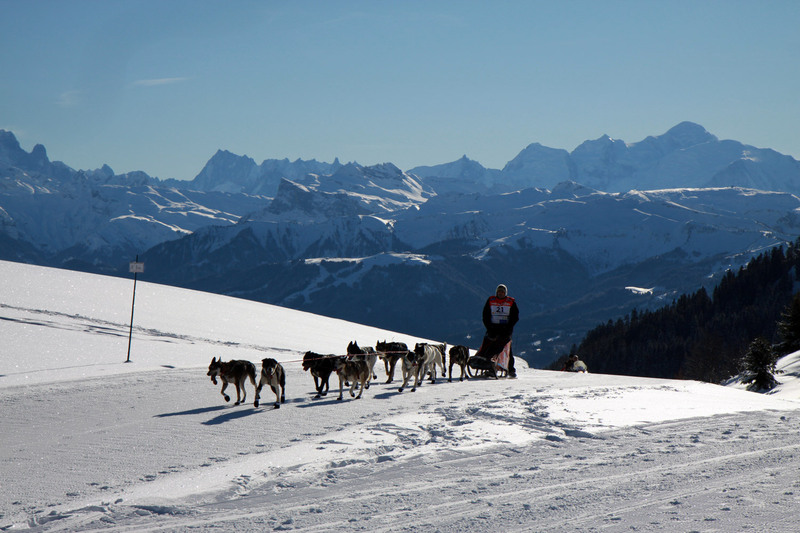 Pedestrians and snowshoers also have a lot to discover with 30km of trails with breathtaking views of the Alps. 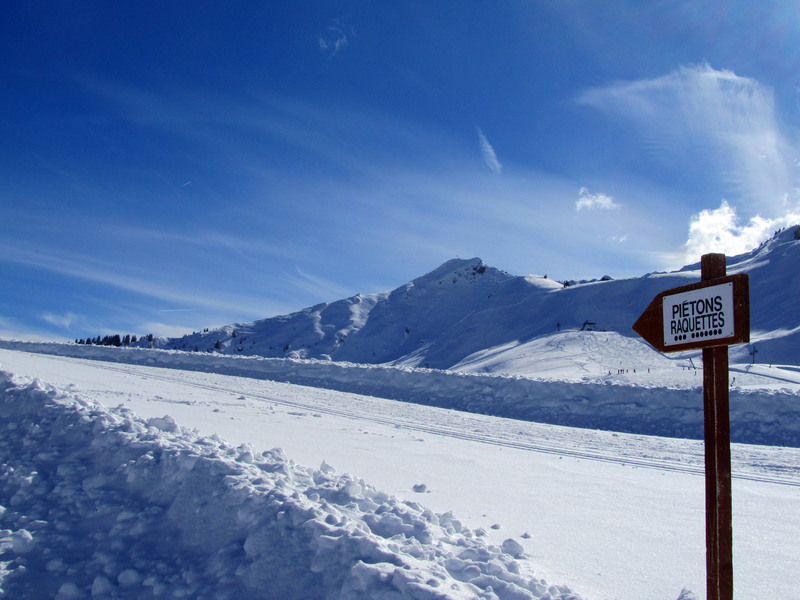 During winter, sunshine and snow are in abundance in Le Praz-de-Lys. 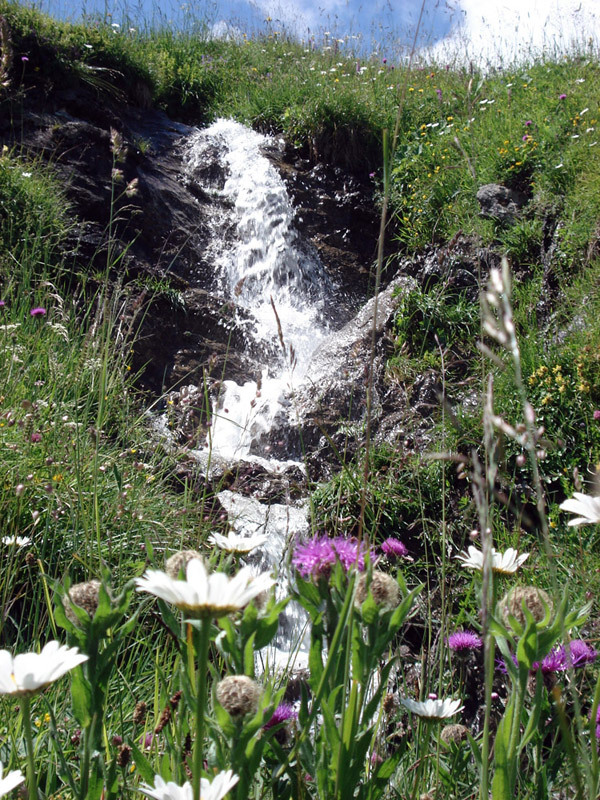 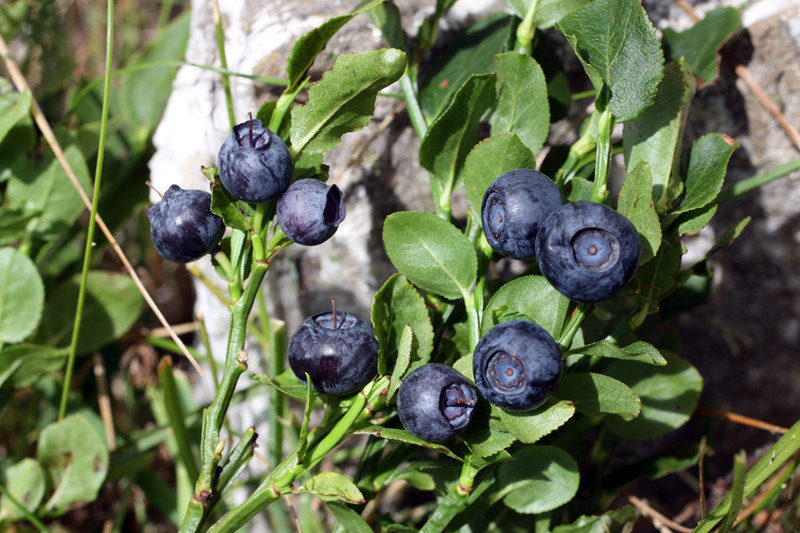 During summer in Le Praz-de-Lys, the trend is to the green. 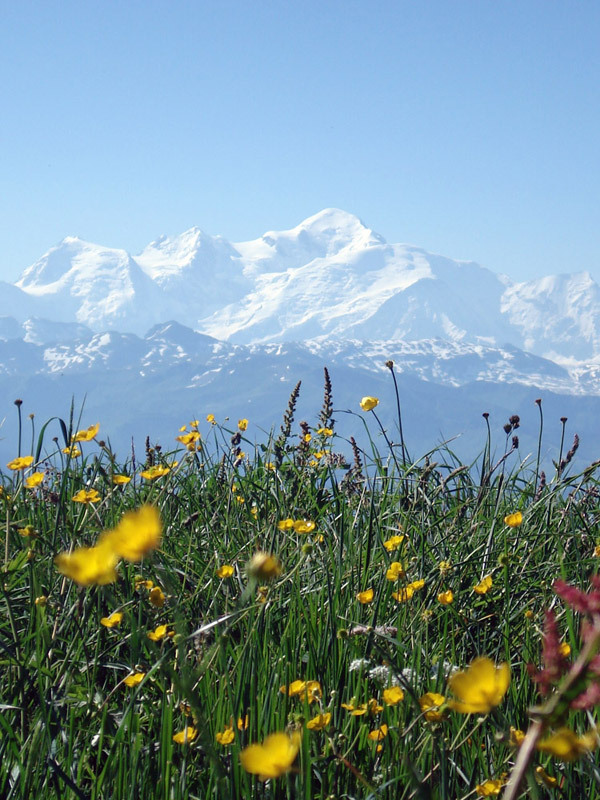 All nature lovers can enjoy great outdoors found in Le Praz-de-Lys as its lake, its preserved wildlife as well as its countless breathtaking views of the Mont-Blanc and the Lake Leman.